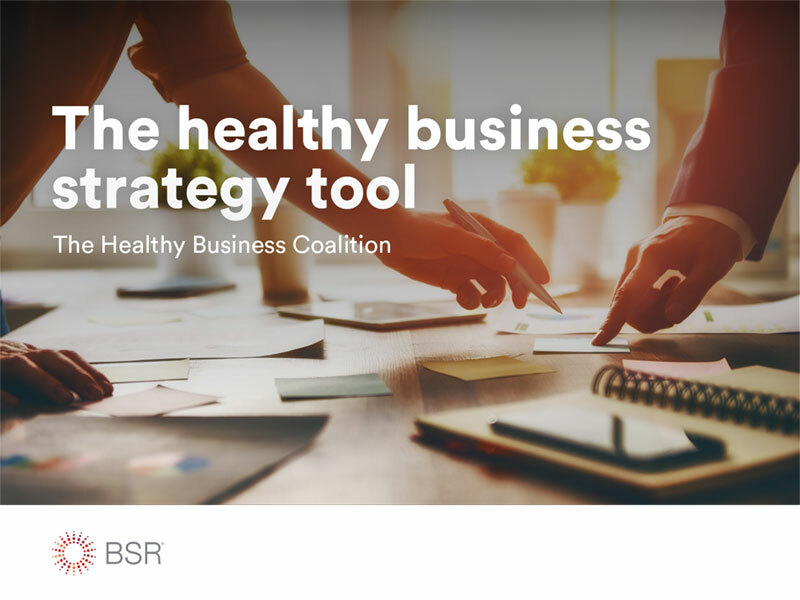 How to develop a healthy business initiative once you have buy-in from key decision-makers to set a healthy business agenda. This guide leverages stakeholder engagement to identify the most strategic health issues for your company to address, whether internal or external. The tool is designed to help you prioritize health issues based on business relevance and social impact. A user-friendly Excel-based tool is available for companies to use and tailor.